Mr. Southworth was born on March 13, 1949 ,in Muncie, to the late Earl and Helen (Buchanan) Southworth. He graduated from Selma High School. On Nov. 25, 1989, he married Lisa Calveard at Trinity United Methodist Church in Kokomo. Jerry was a farmer for many years. 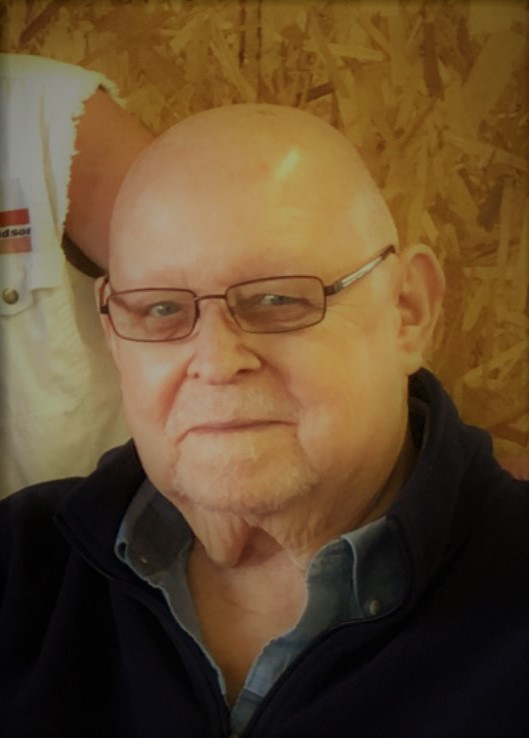 He was a self-employed trucker and retired from Pierceton Trucking. Jerry was a member of the Moose Lodge since 1976. For many summers, Jerry played softball in North Manchester. He loved to golf, play Texas hold-em, and watch RFD on television. Survivors include his wife, Lisa Southworth; daughters Kellie (Greg Deckard) Whitney and Greg Deckard, Robin (Bobby) Thomas and Joy (David) Shelton; a son, Jeff (Dlayne) Southworth; 11 grandchildren, 12 great-grandchildren, two great-great-grandchildren; his father and mother-in-law, John and Pauline Calveard, and a special friend, Jack Pullin. Jerry was preceded in death by his parents, 2 brothers, and a sister. There was a dinner on Saturday April 7, 2018, at the North Manchester Moose Lodge, 207 E Main St, North Manchester. Memorial donations may be directed to the family for funeral expenses or to the Wabash County Cancer Society. Arrangements entrusted to Northern Indiana Funeral Care of Fort Wayne.